I’m glad I was able to participate this week in ArmchairBEA because I had a lot of fun with the daily topics and the discussions with other bloggers through comments. To all those who dropped by my blog to comment, THANK YOU! I’ve replied to most of the comments and will catch up with the rest later. I’m sorry I missed the Twitter chats because of the time difference. I hope the rest of you had as much fun as I did. See you all in next year’s ArmchairBEA! I probably forgot some titles while putting this together, maybe I’ll edit the post when I remember anything else. Do you have any recommendations for me based on the books I listed here? 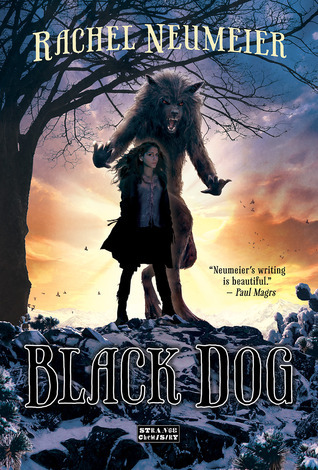 What about the rest of you, what are some of the MG or YA titles that you’ve enjoyed reading? I’m a Filipino currently living and working in Singapore. So basically, most of the books that I read are outside my own culture because a lot of them are either set in a fantasy world or in the US, UK, Europe or Australia. I do think it’s great that there’s more of a push for readers to pay more attention to diversity in books. Reading is like a form of traveling in the sense that it opens your mind to what is outside your comfort zone and how things are different compared to the things that you’re used to. And at the same time, it also makes you realize how some things are the same wherever you are in the world (or even if you’re in a different world). I wouldn’t be reading the books that I read if I couldn’t relate to them. I can relate to the characters, their feelings and their reactions to the situations they find themselves in, even if we have different cultural backgrounds and we live in different places. I’ve also traveled outside of Asia so that gives me the small advantage of being able to relate to books set in some of the other cities/countries I’ve visited. Any of Mina V. Esguerra’s books – Mina writes contemporary romance or chick lit set in the Philippines with Filipino characters. 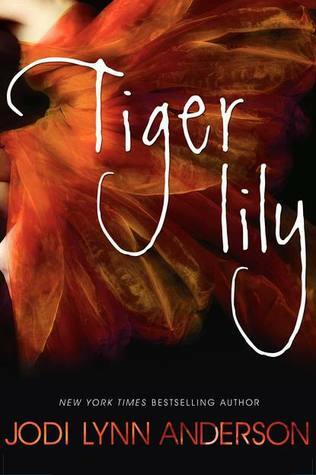 I recommend her books because they give readers a good picture of what life is like for a young woman in her twenties back home. 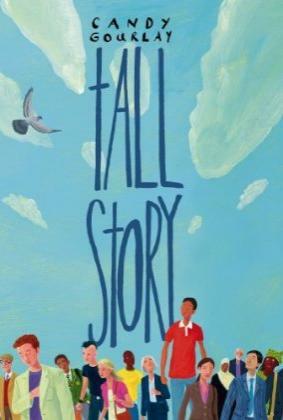 Tall Story by Candy Gourlay – Candy is also a Filipino author and her middle grade contemporary novel about two siblings is partially set in the Philippines. 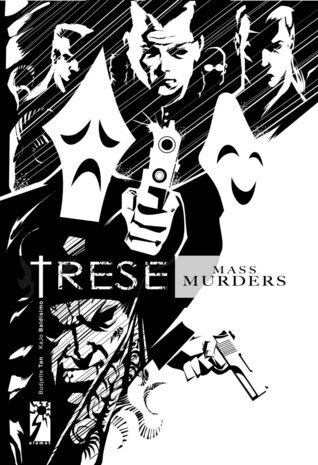 Trese graphic novel series by Budjette Tan and KaJo Baldissimo – I can now happily recommend this urban fantasy/horror graphic novel series because it’s available on Amazon! Written and illustrated by Filipinos, I love how this series has supernatural creatures based on Filipino myths and folklore. 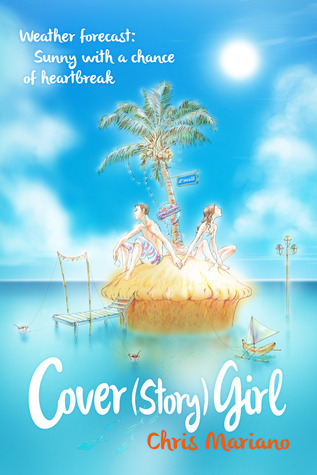 Cover (Story) Girl by Chris Mariano – This is such a perfect summer read because it’s set in Boracay, one of the most well-known beaches in the Philippines. 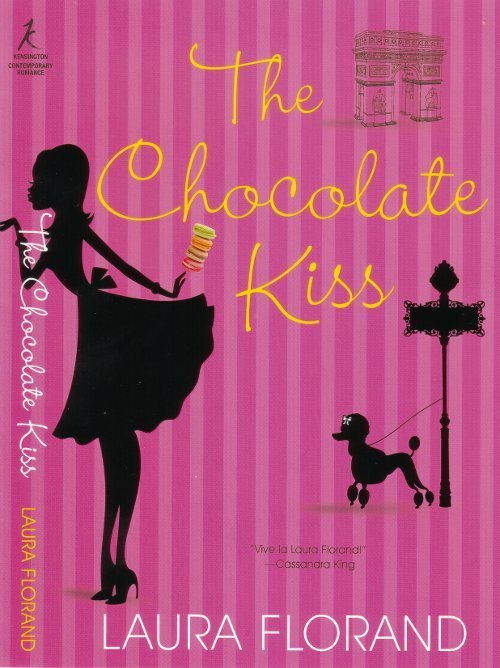 It’s a sweet romantic novella with a Filipino guy and Korean girl as MCs. 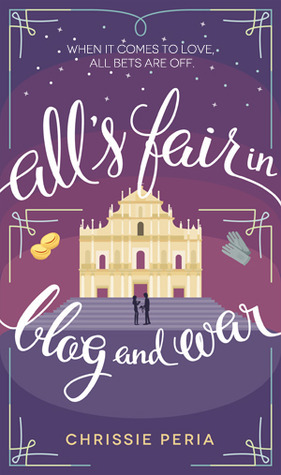 All’s Fair in Blog and War by Chrissie Peria – Another Filipino romance, this one is between two travel bloggers who win a free trip to Macau in exchange for featuring the country in their blogs. How about you, care to recommend some diverse books? 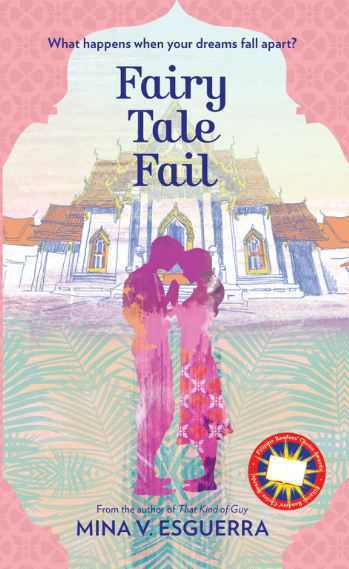 Fairy Tale Fail by Mina V. Esguerra – A light and fun read, this is still my favorite Filipino chick lit title. 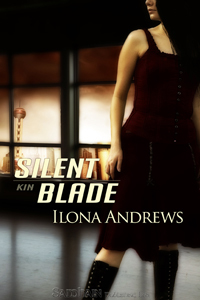 Silent Blade and Silver Shark by Ilona Andrews – Ilona and Gordon are in my auto-buy list because I love the Kate Daniels series but also because everything that they write is awesome, as proven by these two sci-fi novellas that I thoroughly enjoyed reading. I reread both of these just the other month. 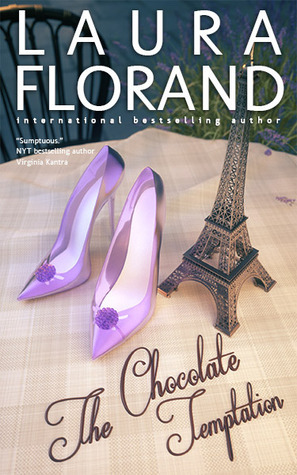 A Rose in Winter by Laura Florand – A delightful Christmas romance set in Grasse, France. 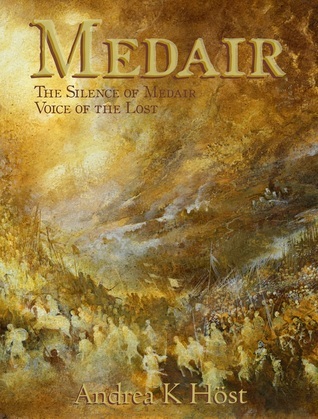 One that I’ve also reread just this month. 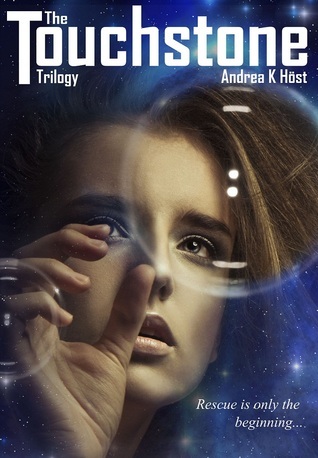 The Story Guy by Mary Ann Rivers – Short and intense, I was pleasantly surprised at how sweet the romance was in this novella. 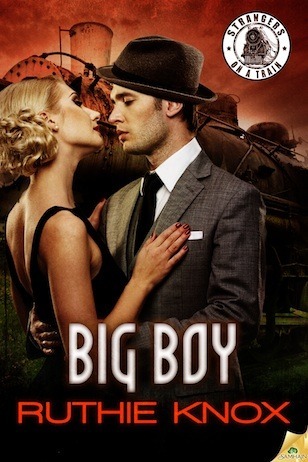 Big Boy by Ruthie Knox – This was my introduction to Ruthie’s romances and it made me want to read the rest of her books. 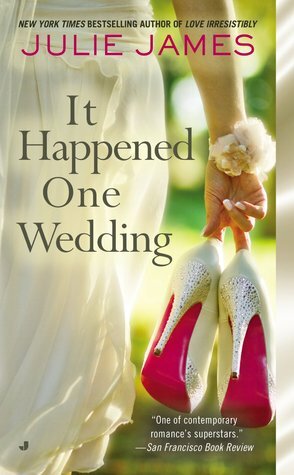 I find it funny that most of these titles are contemporary romance. 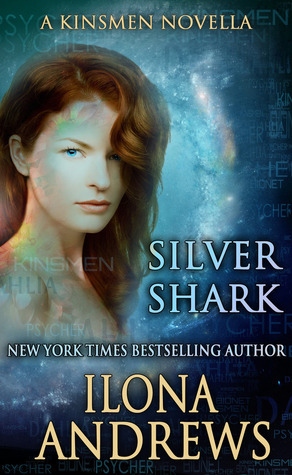 I guess it’s just nice to curl up with a good romance when you feel like unwinding after work or during the weekend. What about the rest of you, do you enjoy reading short stories or novellas? What are some of your favorites? What do you think about when you think about going beyond blogging or expanding your horizons? Is it a redesign of your blog? Have you branched out into freelance writing or even published a novel of your very own? Or, have you moved into a different venue like podcasts or vlogging? This is the day to tell us about how you have expanded on blogging in your own unique way. When I think about going beyond blogging, what comes to my mind is the friendships that I’ve formed through my book blog. 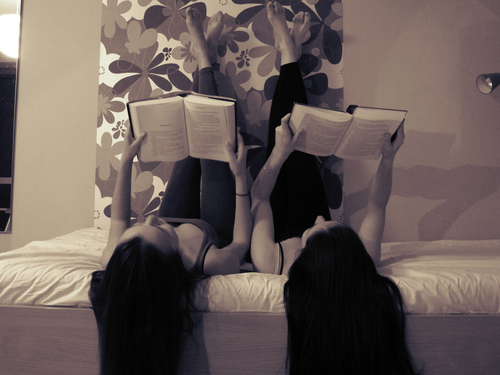 I love having book blogging buddies who get what it’s like to go crazy over the books that we read. Not a lot of my friends in real life read the same books that I do (unless I manage to persuade them) so it’s good that I have fellow bloggers to talk to about books that I’ve loved or hated. Also, only book blogger friends would understand what it’s like to fangirl over beloved authors. I’ve noticed that some of the book bloggers that I follow have slowed down (or have stopped altogether) in terms of writing reviews or posting on their blogs. Even if that’s the case, I’m still able to keep in touch with them through emails, social networking sites, messaging apps and postcards. I love that I’ve gained bookish friends through my blog and I think it’s great that we manage to keep in touch even if we don’t post as often as we used to. It’s kind of nice to feel that these friendships don’t depend on our blogs. I know it was yesterday’s topic but I also just wanted to mention that I love how blogging has let me interact with authors. I don’t think I would have been able to reach out or stay in touch with authors if it weren’t for my blog. Sure, I could send them fan mail but it’s much easier to follow and stay in contact with them through Twitter. Reply to tweets, emails and blog posts – It always makes my day when an author replies to my tweets or emails or even comments on a blog post. Or when they retweet a review that I’ve written. Write guest posts for my blog – I am always happy to host guest posts on the blog because I feel like it spices things up to have someone else share their thoughts in this space. Whenever I ask an author for a guest post and he or she says yes, I’m usually in a state of disbelief that someone who writes books for a living would be willing to write for my blog. I’m super thankful that they’re willing to do that. 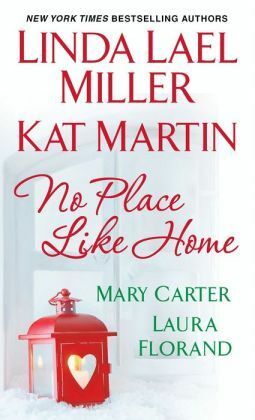 Read books I recommended – During the rare times that an author picked up a book based on my recommendation, I felt that it was a huge compliment because they were willing to give a book that I liked a try. Send me signed copies of books – The authors of the books I read don’t usually come to Singapore (or even to Manila back when I was based there) so I only have a handful of signed copies of books. 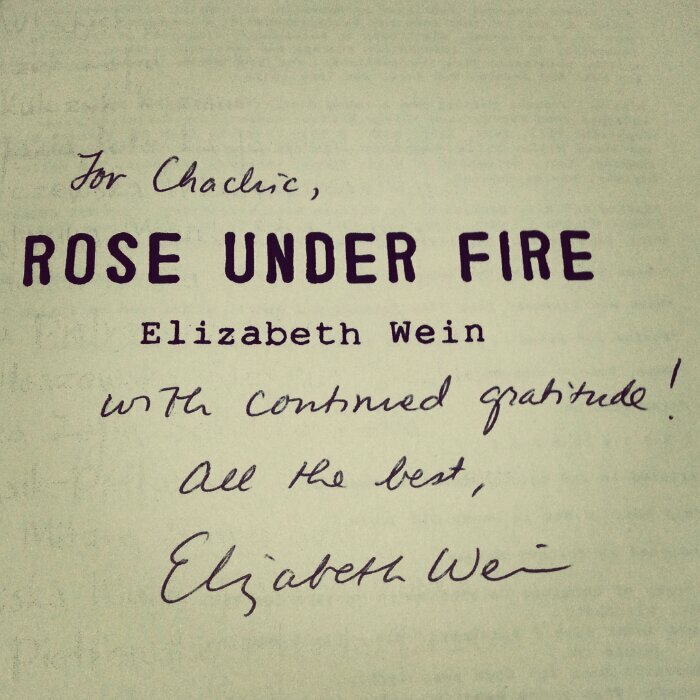 I get really excited whenever I get a signed copy of a book because they’re not so easy to obtain. I feel like these signed copies are prized possessions! Include me in the acknowledgments section of the book – I can count in one hand the number of times that this has happened and it’s such a lovely feeling to see your name in print like that. It hasn’t happened yet and I don’t know if it ever will since I don’t think I write the kind of reviews that get quoted, but I would love to have a blurb of mine included in a book. What about the rest of you, care to share how you’ve interacted with authors as a book blogger? Hello everyone! It’s Armchair BEA time again. I really am glad that there’s an online blog event that coincides with BEA so bloggers based abroad can participate. 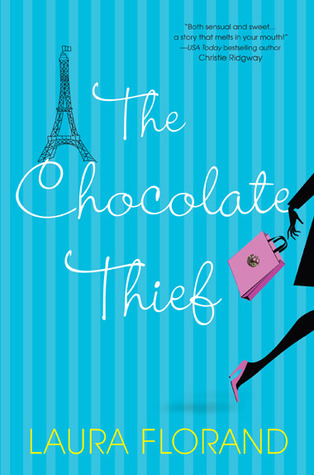 It’s going to be a fun week interacting with fellow book bloggers! As you can probably tell from my blog name, my name is Chachic and I’m a Filipino book blogger currently based in Singapore. 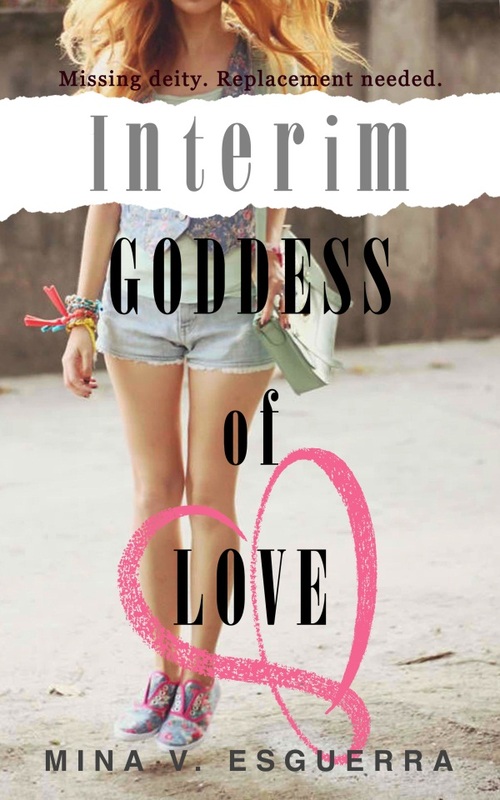 I started this book blog around four years ago and I was based in the Philippines at that time. I’ve been in Singapore since 2012 when I moved for a job opportunity (which isn’t book-related, unfortunately) . I love to read in a space that’s comfy enough to sit or recline on with great lighting. I have an armchair in my room that I love sitting on but it gets dark in that corner at nighttime. I need to find a nice (but affordable) stand lamp! Just to have a change of scenery, I also like hanging out in coffee shops to read for a couple of hours while having snacks. I’m not sure if it can be considered blogging resources but I love social media sites Twitter and Instagram. I interact with fellow bloggers and even authors through Twitter. 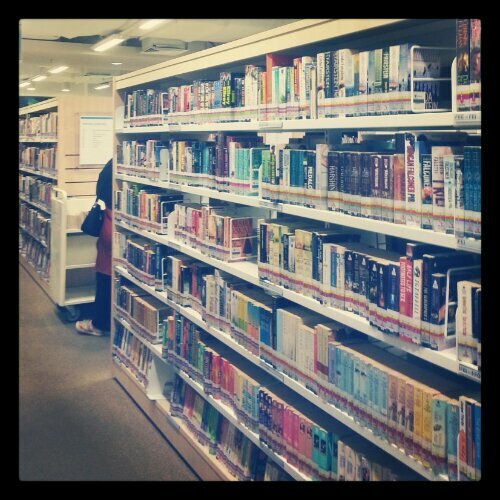 While I enjoy going through photos, bookish or otherwise, on Instagram. I think it’s nice to get a feel of the blogger’s personality through tweets and Instagram photos. That’s it for me, I will be browsing and commenting through other ArmchairBEA posts so see you all around this week. #ArmchairBEA 2014 starts next week! I’ve always been curious about Book Expo America because it seems like such a fun book event. However, I don’t have thousands of dollars to spend on traveling from Singapore to New York to attend BEA. 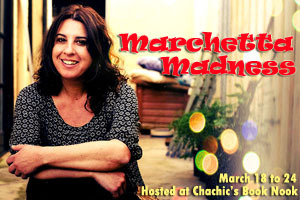 Which is why I’m glad there’s an online blog event that runs in parallel with BEA: ArmchairBEA! I’ve participated in ArmchairBEA in previous years and I’m looking forward to participating again next week. The daily topics can be found here and I will also be joining the Instagram challenge. I might not be able to post everyday but we’ll see. Anyone else planning to join ArmchairBEA next week? To those heading off to the actual BEA event, I’m sure you guys will be having lots of fun! Day 2 we talk about how we develop ourselves as bloggers. Have you branched out into your community? Do you partner with other bloggers? Have you gone “pro” or begun supplementing your income through your blog? Are you a long-term blogger, and how has your online personality developed over the years? These are simply ideas. Think development and tell us what comes to mind. As I mentioned in my ArmchairBEA introduction post, I love interacting with fellow book lovers in the book blogging community. I’m on several social media sites and I chat and reach out to other book bloggers through Goodreads, Twitter, Facebook, Tumblr and Instagram. I also enjoy participating in certain memes as a way of connecting with other bloggers, I really like Retro Friday and Top Ten Tuesday. 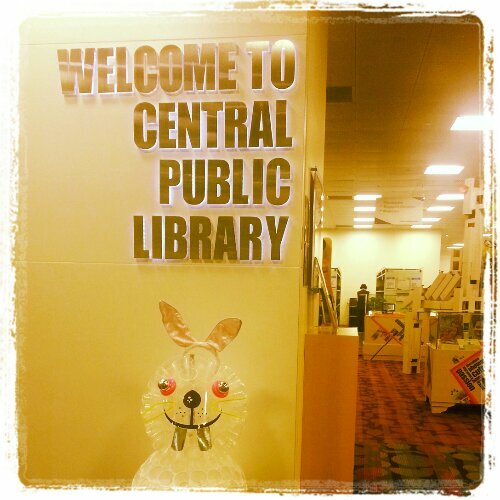 When I have time, I also join community-wide events such as ArmchairBEA, Bloggiesta and Book Blogger Appreciation Week. Since I’ve been blogging for more than three years now, I feel like I’ve gotten to know some of my blogging buddies pretty well. Aside from blog comments (I just wanted to mention that it might take me a while but I do reply to all the comments on my blog) and chats through social media sites, emails also let us share information in more detail. I always consider it a very good thing when I get to meet up with blogger friends in person. When I was living and working back home in Manila, I got to meet fellow Filipino Book Bloggers on a regular basis but I haven’t been able to do that as often as I’d like now that I’m based in Singapore. Last March, I was lucky enough to meet Michelle of See Michelle Read and Maggie of Young Adult Anonymous in Southern California when I was there to visit relatives. 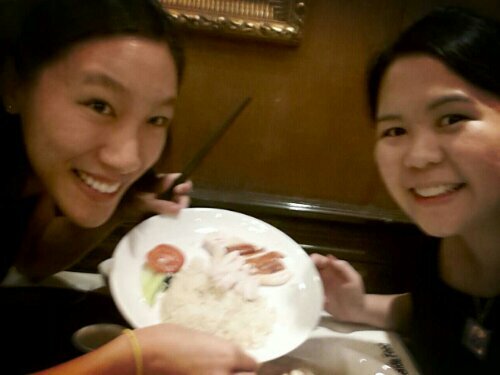 And yesterday, I had dinner with Steph of Steph Su Reads! I think readalongs are a lot of fun and I like doing it with blogger friends because at least we can discuss books as we read them even if we can’t meet in person. It feels great to be able to have someone to share your reactions with as you read, instead of waiting until you finish a book. As an added bonus, we avoid including spoilers in our reviews but we can include them in discussions when we’re doing readalongs. 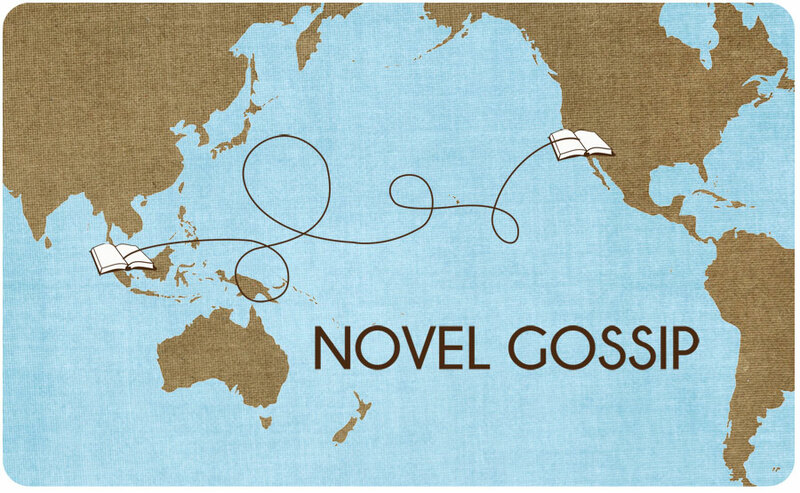 In fact, my friend Michelle and I enjoy readalongs so much that we decided to come up with a feature for it called Novel Gossip, we’ve only discussed The Chocolate Rose by Laura Florand so far but we’re definitely planning to do more! I feel like my personal interests heavily influence what I post on my blog. I love eating so I pepper my blog with food-related pictures. I’m a big fan of snail mail and I exchange postcards with several book bloggers so I started doing a Postcard Love feature. It seems like other people enjoy reading my posts even if they’re not all about books. I think what makes blogs interesting is when you can see the individual personalities of the bloggers behind the blogs. Personally, I like the feeling that I’m getting to know the person through his or her posts. In closing, I just wanted to mention that I’ve never monetized my blog and I’m not even sure if it would be worth the trouble. What I would like to happen is for my blog to help me explore my options career-wise. I’ve talked about working for something that you’re passionate about and I’m obviously passionate about books. I’m in the process of finding my purpose and whether that’s related to my passion so let’s just see how it goes. Expect to hear more about this in future posts. What about you, how have you developed your blog through the years, months or even just weeks since you first started? Care to share ideas on what have worked for you? Hello everyone! My name is Chachic and I’m a Filipino book blogger, currently based in Singapore. I started my blog a little over three years ago – I was living and working in Manila then. I moved for a job opportunity in Singapore last year. I started my blog because I wanted to get in touch with fellow book lovers and to get recommendation similar to the books I read. I’ve been able to do that and so much more. As previously mentioned, I’m blogging from Singapore. I was born and raised in Manila, Philippines and this is the first time I’ve lived outside of my home country. For such a small country, Singapore packs quite a punch – it’s one of the wealthiest countries around the world. It’s a very modern place and I feel like it’s a melting pot of various cultures because different types of people have settled down here. 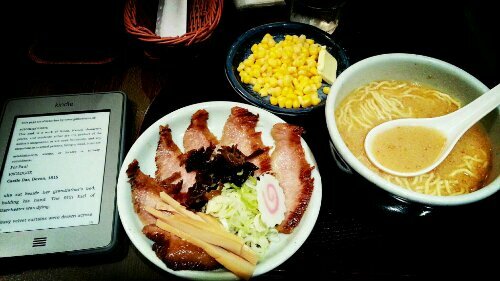 Because I enjoy eating good food, I love that there are so many restaurants and cuisines that are present in Singapore. It’s also pretty convenient to go around because there’s a good public transportation system. One of the advantages of moving here for me is that I now have access to a good public library, which we don’t have in the Philippines. Oh wow, we’re almost halfway through the year. This question made me go back through the list of books that I’ve read to see which are the ones in the running for my best of 2013. 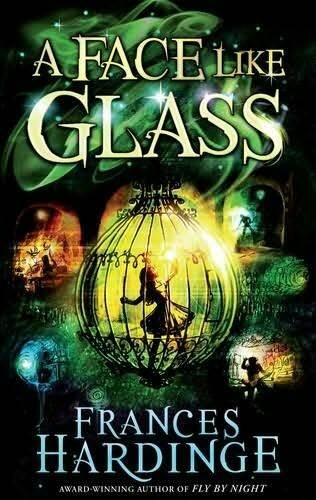 I really enjoyed reading A Face Like Glass by Frances Hardinge, The Chocolate Thief and The Chocolate Kiss by Laura Florand and Tiger Lily by Jody Lynn Anderson. Let’s see if all titles will make it to my list at the end of the year. 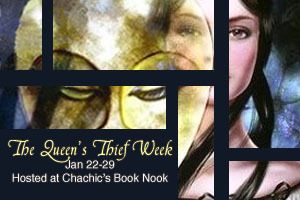 Instead of pointing out a single post, I’d like to highlight two week-long blog events that I had so much fun organizing last year: Queen’s Thief Week and Marchetta Madness. The former celebrates the novels of Megan Whalen Turner while the latter was all about Melina Marchetta’s books. Both Megan Whalen Turner and Melina Marchetta are two of my favorite authors. If I manage to find time this year, I would love to do something similar! What about you, what are your answers to the questions listed above? 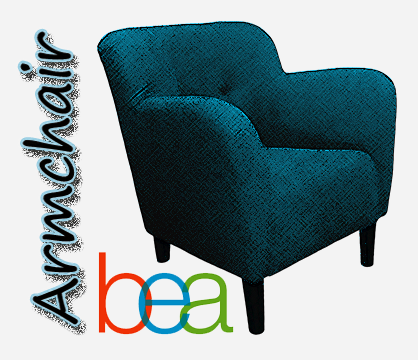 Are you participating in ArmchairBEA this year or are you lucky enough to attend BEA in New York?